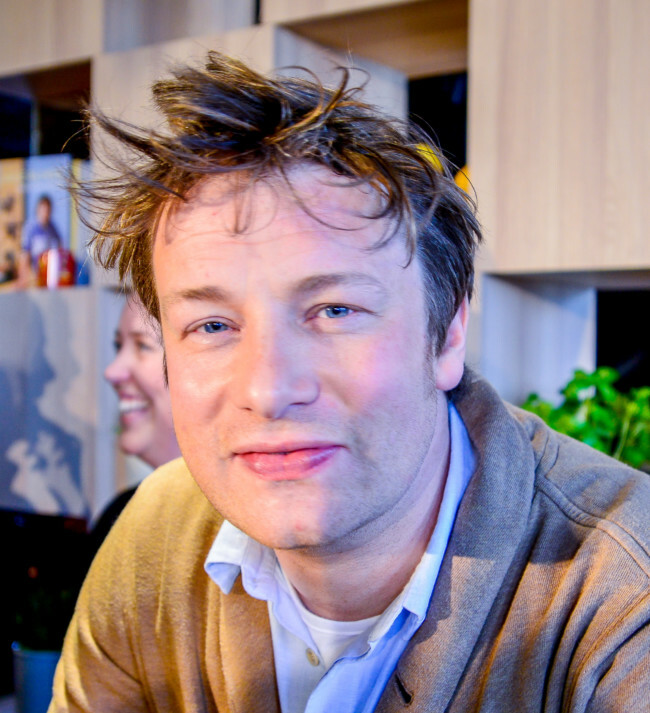 If you eat more than you need you get fatter. Who knew? But what does it have to do with him? Lots, apparently. PHE says all fast food should contain 20 per cent less calories. PHE says if we don’t do as it wants us to, it will ask the government to re-introduce rationing. It won’t happen? You sure about that? The tax on sugary drinks is introduced next month. 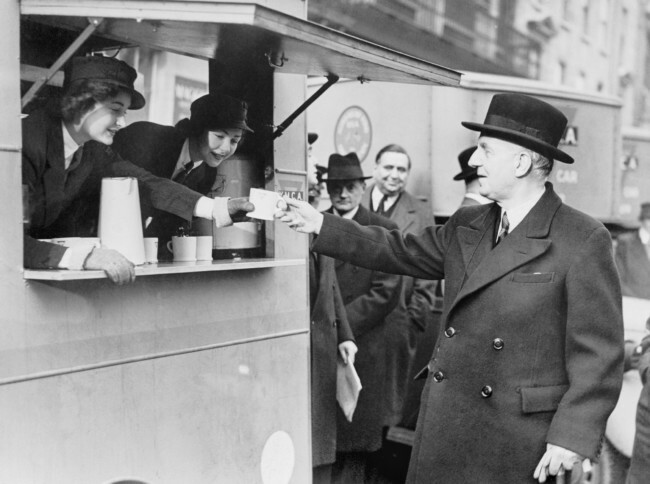 The British Minister for Food between April 1940 and 11 November 1943, Lord Woolton, receiving a cup of tea from a mobile canteen. Poor of taste and poor of intellect. Let’s colonise these cultural pygmies now. These Untermensch need schooling with new laws and restrictions. Thankfully, the minted Oliver and his elite sponsors will invade zis other country and teach the Britishers vat ist best fur zem. Grab your vegetables and zet zer blender to Blitzkerig! It’s war.